With functional simplicity in mind Petter Neby established Punkt in 2008. Headquartered in Switzerland the company has dedicated itself to creating designs which reinvent the way we interact with our electronics. 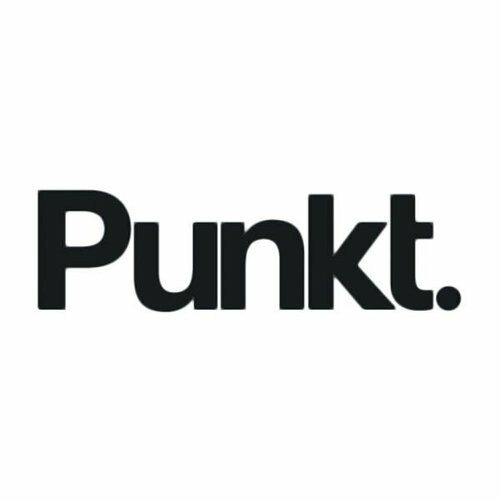 The name Punkt is derived from the word ‘point’ and was intended to be symbolic of the companies minimalist and focused designs. 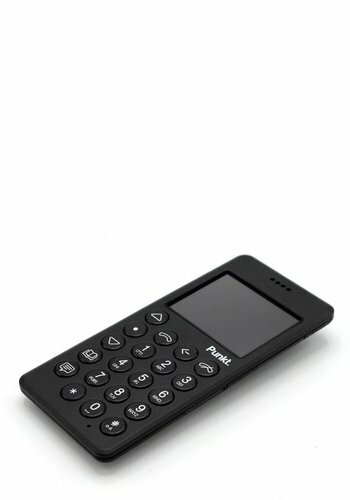 Punkt launched its debut product in 2011 the DP 01 Cordless Phone which was designed solely for phone calls. In order to change the way we think about convenience in electronics Punkt streamlined everything on this phone that wasn't a phone.